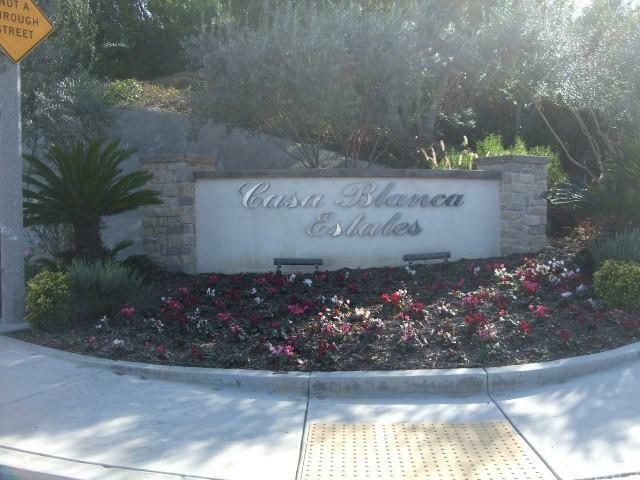 4 finished view lots available now on Casa Blanca Estates. Teamed up with Architects, Engineers and Builder/General Contractors, may assist you to design & build your dream home. 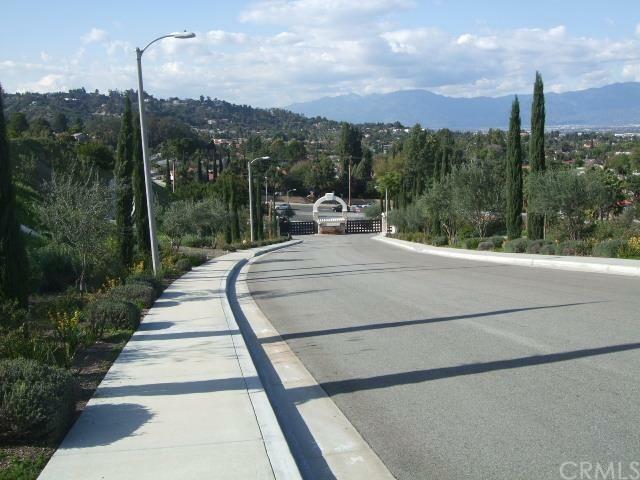 Acre + beautiful unblockable City Light & Panoramic view surrounded by multi-million dollars custom estates homes. 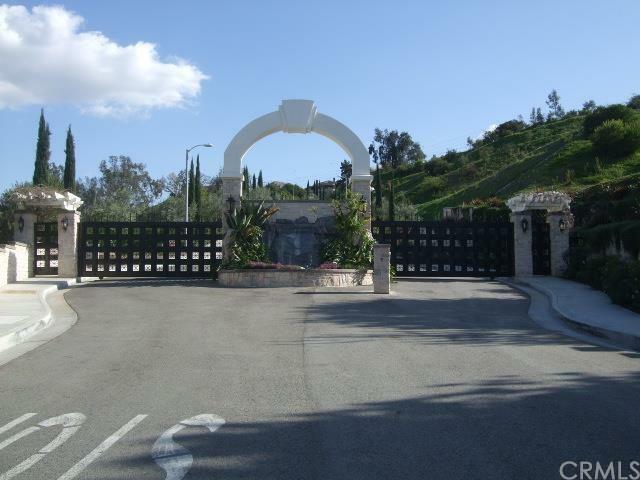 Gorgeous gated entrance with dramatic waterfall. 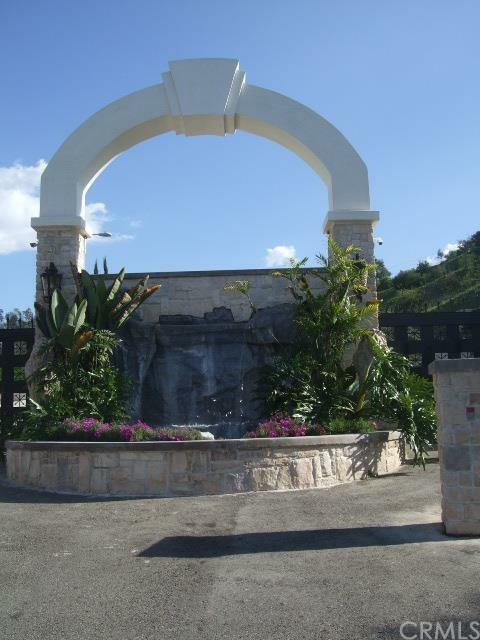 Paved streets & curbs, all utility are on street, no Mello-Roos tax, professional landscaping in this newer gated community. Appointment only, please contact Listing Broker to tour. This is a must see!